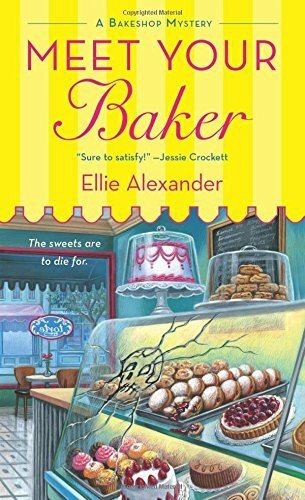 A reader recommended this book and series to me as a cozy mystery type of book. I am glad they did because I really enjoyed it. It was an easy, light read, that involved a mystery without the graphic details. Since I grew up in Oregon, I also enjoyed that this book took place in a small town in Oregon. I look forward to reading more in this series.